Graduating students, sign up for your first year's free membership! Join today. As a member of the Association, you’ll connect with fellow Evergreen champions who share your love for the College. Join today by making an annual donation of $5 or more to the Association fund. Lend your voice. We’ll keep you up to date about pressing issues and give you tips about how to make a difference for students and faculty today. Access the network. You’ll be able to connect to other members. Give. You can make a difference by donating and encouraging your friends and family to make a gift. Expand the network. Encourage others to attend Evergreen, sponsor an internship, or hire alumni. 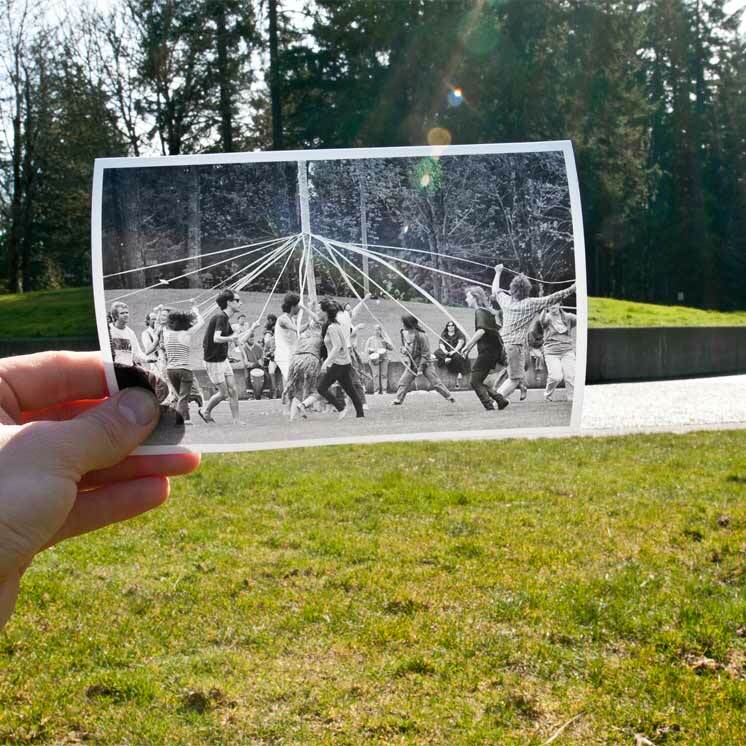 The Associated Alumni and Friends of Evergreen is a program of The Evergreen State College Foundation.